FTP (File Transfer Protocol) is widely used functionality on the internet which enables you to transfer large files safely to anywhere in the world. It is a preferred method for uploading and downloading files on the internet. 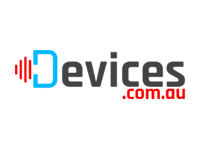 IT Company Fiji is the largest Cloud FTP Hosting service provider. 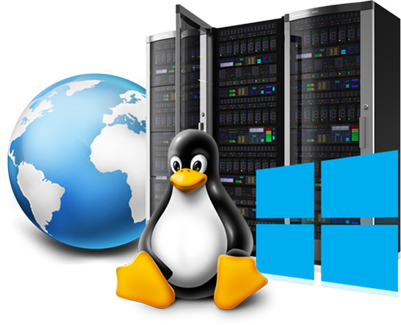 We provide full featured FTP servers to our customers. 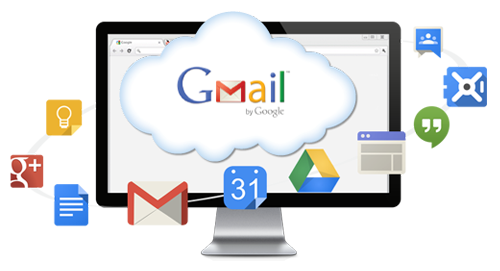 More importantly, it is cohesive with our Cloud IT service and much better than any in-house FTP server. With IT Company Fiji you will be able to use our high class Cloud FTP services and enjoy our outstanding customer assistance, along with a multitude of features and FREE extras. Secure File Transfer Protocol (SFTP) is available for encryption. 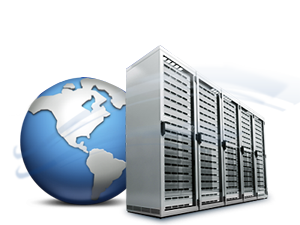 All data is safely stored on IT Company Fiji hosted servers. Eavesdropping is not possible for your data. High performance FTP servers with high availability. FTP access can be modified or granted anywhere in the world at any time. Full control over your access levels and users for whatever application you need. Flexibility for IT professionals to manage SFTP important information such as key sets. Azure local hosted FTP performs much faster for local access. Highly granular access levels are possible. 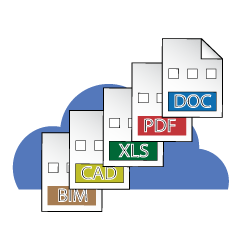 Modify certain users to access certain folders at any level of specificity. Secure and segment your private data so that multiple parties can use your FTP service. FTP access at your own specific URL. Helpful for unifying services or establishing a more complex FTP service with multiple parties. Your FTP with full control of yours. 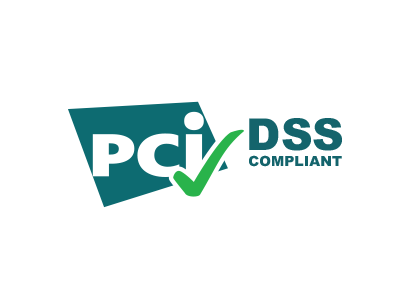 FTP Hosting with PCI DSS compliance in the Microsoft Azure Cloud. With server redundancy and security, your data is completely secure with us. Only you can access your data and have full permissions and control over it. FTP Hosting for the Hands on Professional! 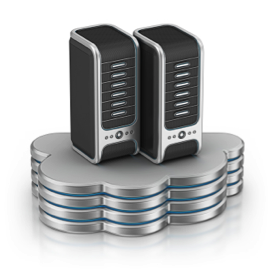 We are recognised as one of the best Cloud FTP hosting providers around the world. We provide first class service to our valued customers. Cloud FTP Hosting lets you upload, download and share very large files through FTP. 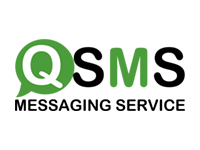 You will be provided features like encryption, permissions and audit logs that protect your data. 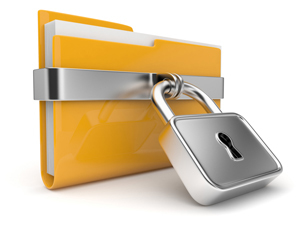 You can also control user access levels on particular files and folders for the security and integrity of your data. FTP stands for “File Transfer Protocol.” It’s the most common way that files are transferred over the Internet. 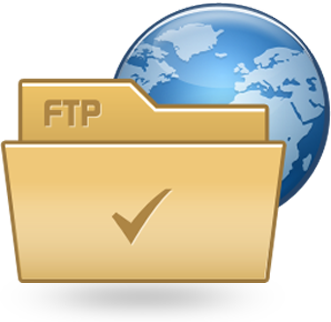 The FTP protocol was specifically developed for the purpose of transferring files. What do I use to log into FTP? You will login using the FTP username and password that was supplied to you at the time you signed up with IT Company Fiji. There are a number of FTP programs available. Some examples are SmarterFTP, WS_FTP, Filezilla, etc. You also have the option to use Internet Explorer. To use Internet Explorer please follow these steps: 1. Open Internet Explorer 2. Enter ftp:/username@yourdomainname.com and press Enter. 3. When prompted, enter your password. What does unlimited transfer mean? Some FTP hosting companies charge not only for the online storage service but also to transfer your files to and from the online FTP site. Unlimited transfer simply means that you can transfer to and from your FTP site without any fees or caps on the data transferred. What are your setup and hidden fees? FTP Fast does not have any setup or hidden fees associated with our standard FTP site hosting plans. What happens if I exceed my storage limits? All our plans have “Soft Storage Caps” which means you can exceed your plan storage limits if you need to. Our goal is to never let your subscribed storage capacity hinder you, your clients, or your vendors from doing business. I’ve Lost My Password, How Can I Recover It or Create a New One? If you’ve lost your password or would like to have a new one created, please send a request to support@itcompany.com.au. How Can I Tell If I’m Over My FTP Space / Bandwidth Limit? You can always tell how much FTP space you have used and bandwidth consumption from within the control-panel. There is a function which will report, in real-time, the total amount of FTP space used by your site. Do I Need Any Special FTP Software? No! 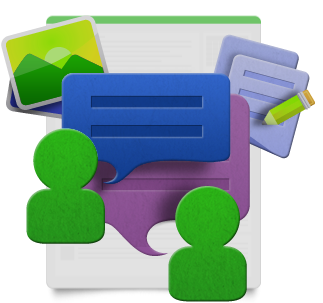 With our FTP File Hosting service there is no need to download any special software. You can drag and drop files into and from your FTP site with programs such as Internet Explorer. 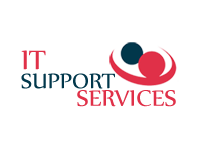 Our FTP service supports any FTP clients you would like to use. Yes! 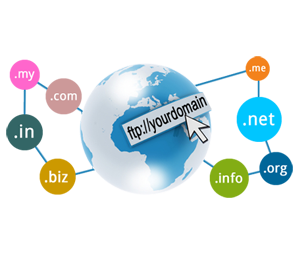 You can use your own domain name or a subdomain of another.